Shakespeare’s England & the Cotswolds – The Great Canadian Travel Co. Explore the landscapes, history and villages that inspired Shakespeare’s tales. But this tour isn’t just about the famous playwright. You may find yourself a little tipsy as you sample a local beer in a small brewery. You will feel princely as you walk through the ancient hallways of Blenheim Palace. And may you become snap-happy as you wander over the trickling rivers and peaceful hills of the Cotswolds. Learn about Shakespeare’s inspirations and discover England’s most famous landmarks on this three-day tour. This morning you will depart London and travel to the World Heritage Site of Blenheim Palace. This is one of England’s largest houses and the birthplace of Sir Winston Churchill. Here, you will learn about the history, explore the gardens, or have a chance to take a ride on the estate’s very own miniature railway line. After the palace and a lunch break, you continue on to the Rollright Standing Stones. These are an ancient complex of Neolithic and bronze age monuments that sit on the crest of the Cotswold Hills. This magnificent site marks the borderlands between the great counties of Oxforshire and Warwickshire. You round off the afternoon with a visit to the Hook Norton Brewery where you will learn about the production of beer in one of the Cotswolds’ most beautiful areas. Savour a lovingly produced, local drink while you’re there. A short drive later and you will arrive at Stratford-Upon-Avon, your base for the next two nights. 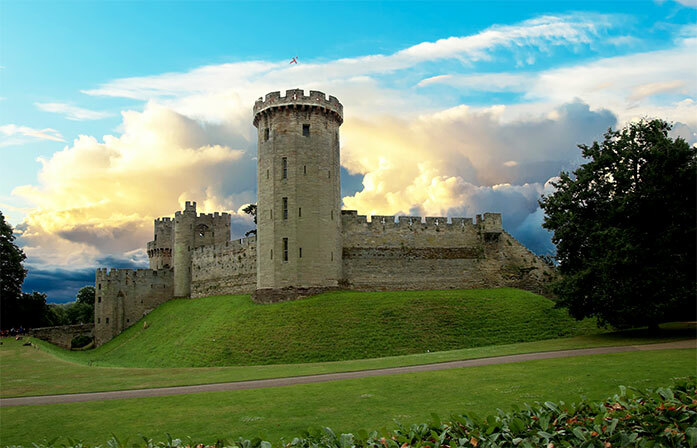 After breakfast, you will travel to Warwick Castle, one of England’s best preserved medieval castles. Dating back to the time of William the Conqueror, Warwick Castle is often named as one of the best historic monuments in Britain. In the early afternoon, you return to Stratford-Upon-Avon, the birthplace and home of the playwright, William Shakespeare. You now have a chance to explore the places that shaped the life of Shakespeare. Visit his birthplace, the Tudor thatched cottage and gardens of his wife, or Mary Arden’s farm where his mother once lived. You can also explore the narrow streets of this medieval market town, visit the Royal Shakespeare Theatre, or take a stroll along the banks of the River Avon where you can rent a boat or take the ferry across the river. Overnight in Stratford and soak up the ambience of this historic and inspiring settlement. 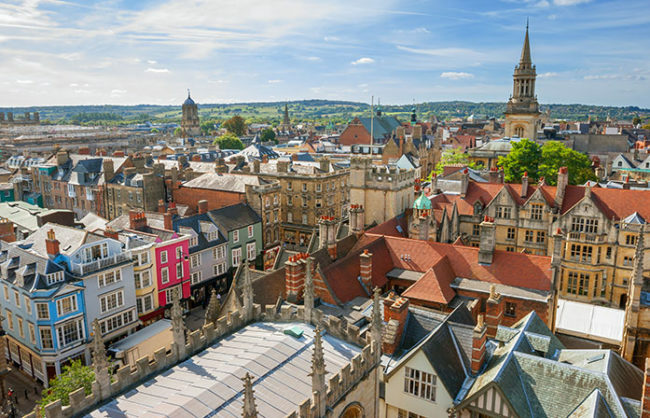 Today, you leave Stratford-Upon-Avon on a journey to the Cotswolds, a huge area that covers five counties and offers a variety of unique landscapes and charming villages. The rolling hills, villages, and farms of this area give you a glimpse back in time to an England with a gentler pace of life. Our first stop of the day is in Stow on the Wold, the highest of the Cotswolds Towns. The large market square in testament to the huge markets and fairs that were once held in this hill top market town. 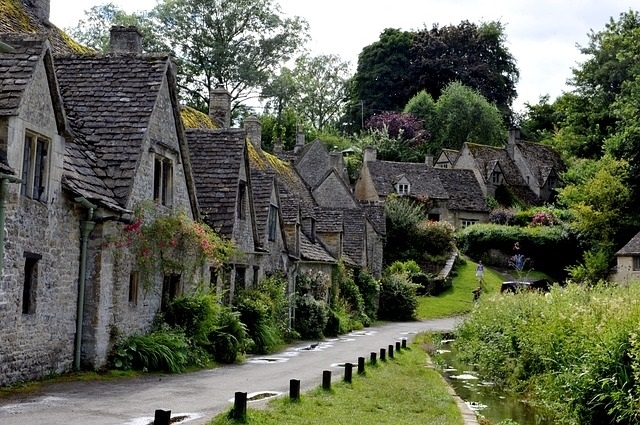 You continue onto Bourton on the Water, nestling in the rolling Cotswolds hills. 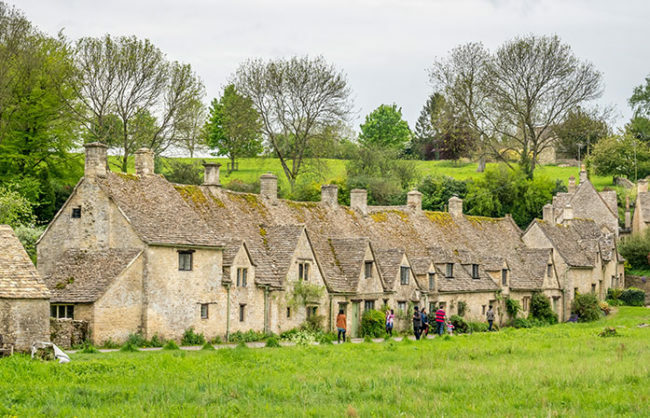 Known as ‘The Venice of the Cotswolds’, you have time to explore this ancient village that has stood on this spot since Anglo Saxon times. Later you visit Bampton, where you can find the sights that have been featured prominently in the TV series Downton Abbey. 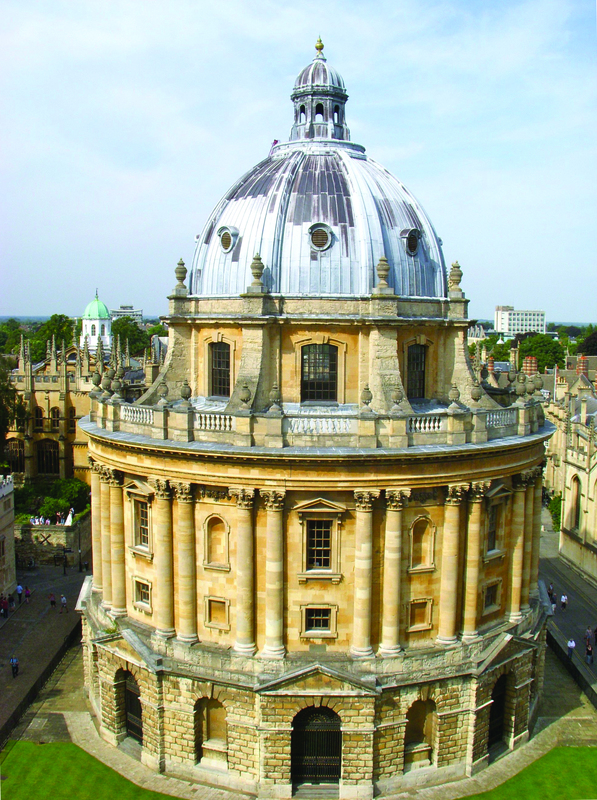 Your final stop of the tour is in the City of oxford, here you have time to explore the beautiful listed buildings, explore the precincts of the colleges, climb one of the vantage points to take in the skyline, or see the art and antique collections in the Ashmolean Museum.